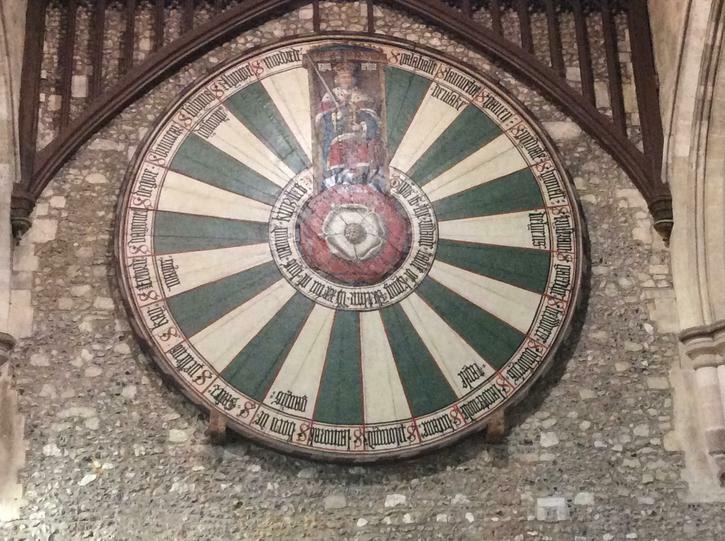 This half term in Puffins we have been looking at King Arthur and the nights of the round table. 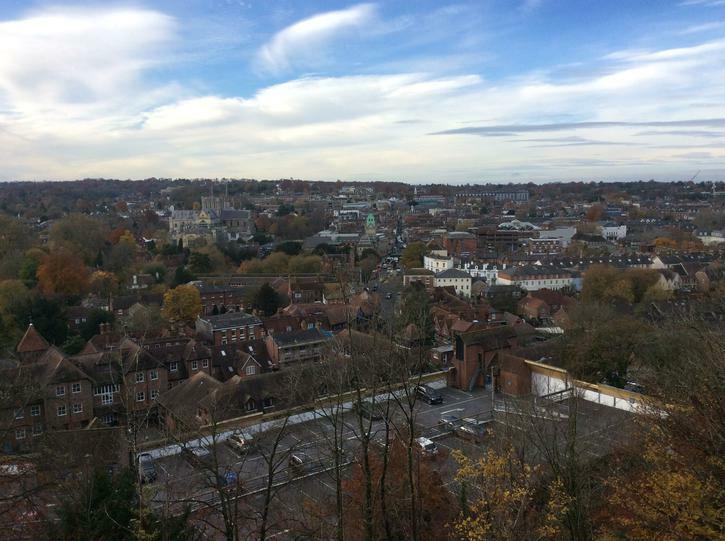 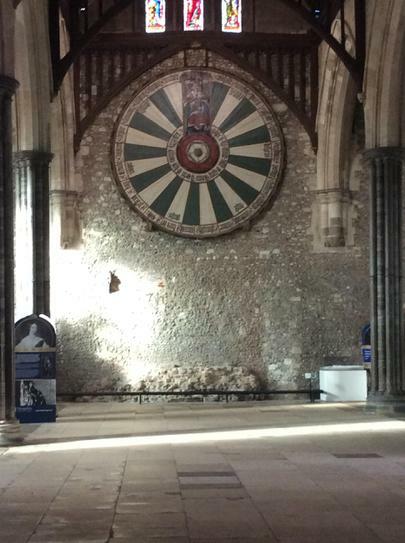 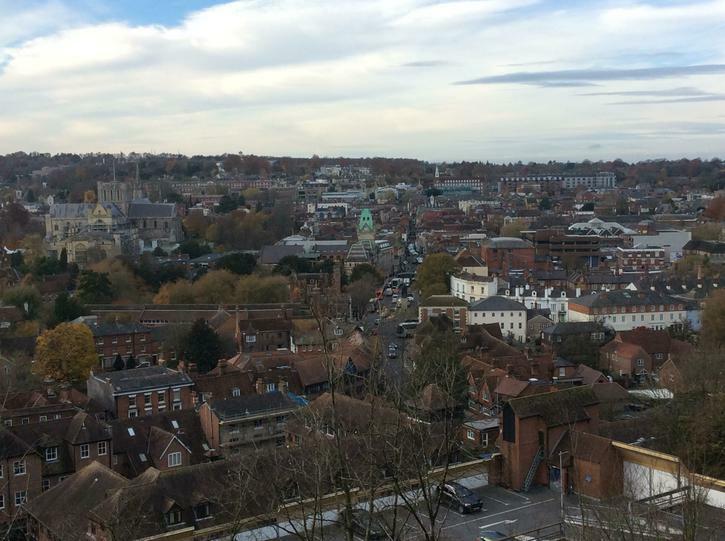 As part of this, we went on a trip to explore Winchester Cathedral and the surrounding area. 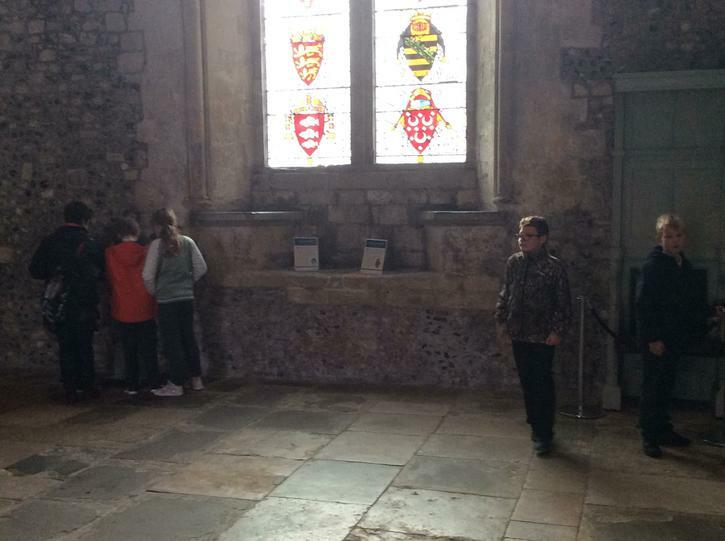 Trying to imagine what it was like back in the 13th Century. 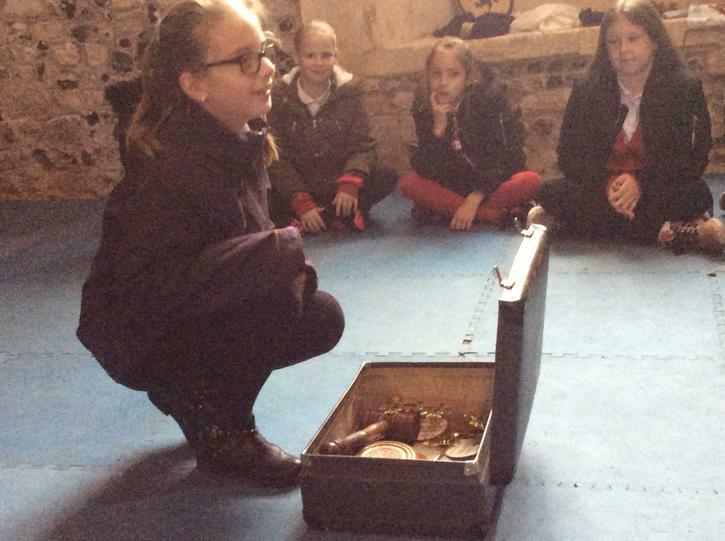 Here are some of the photos which Mr Godfrey took throughout the day. 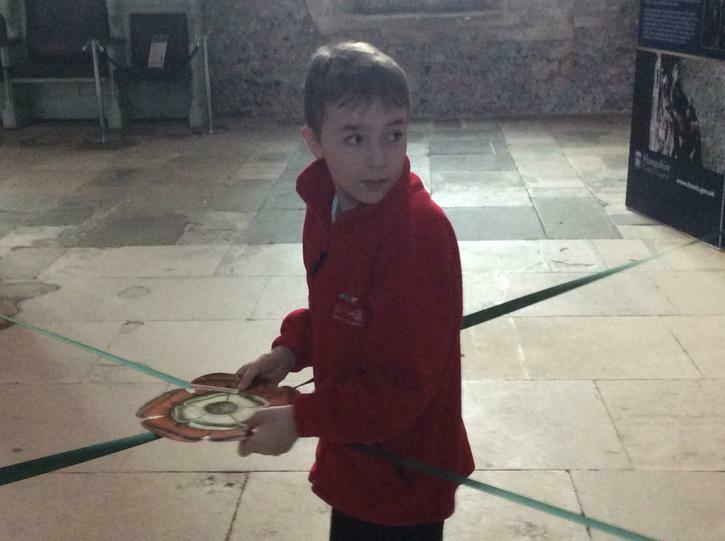 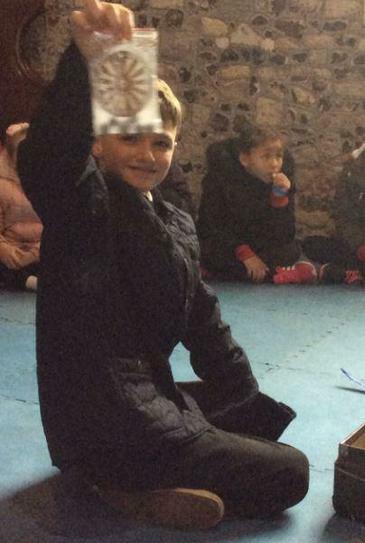 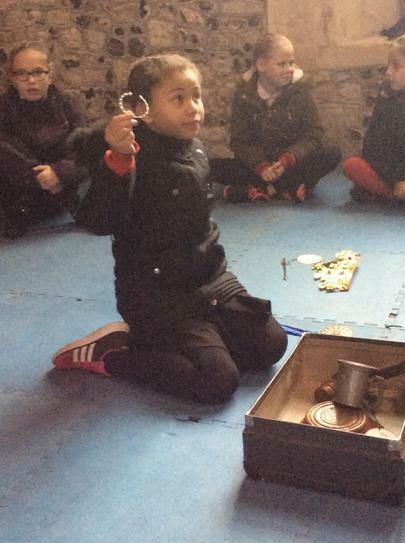 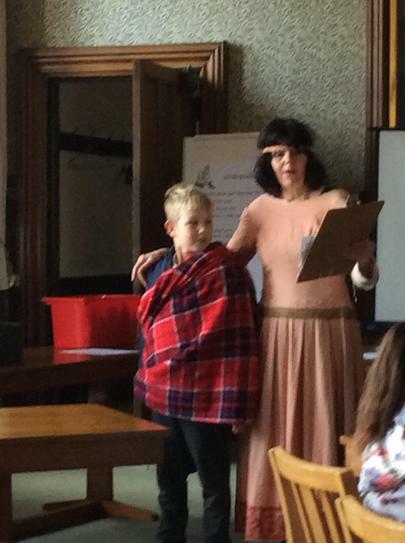 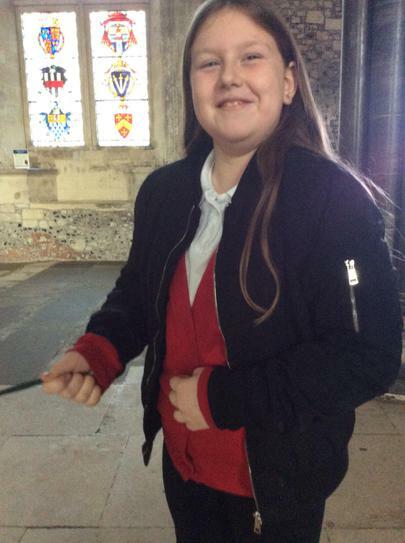 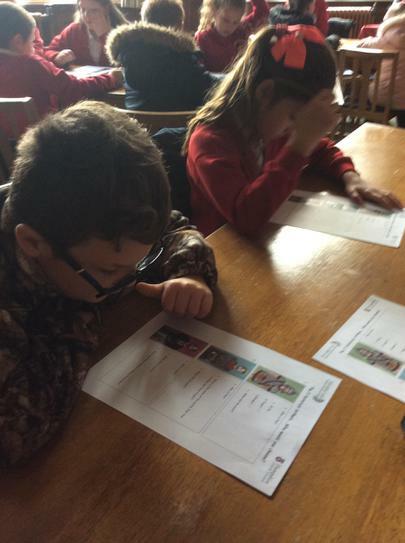 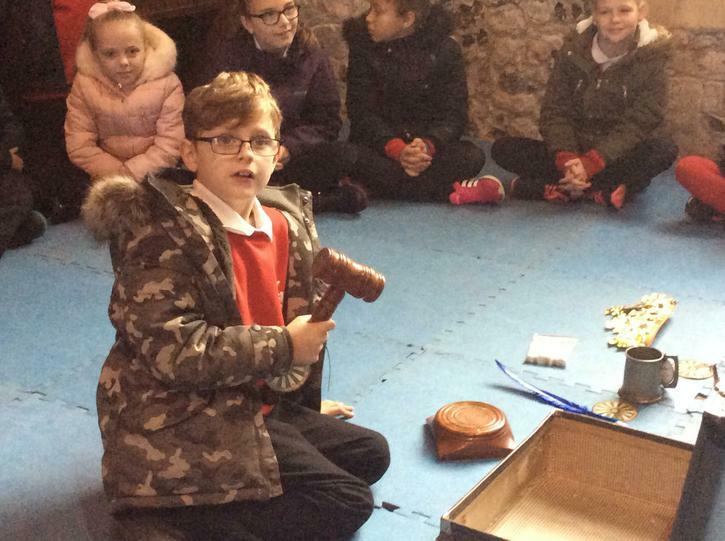 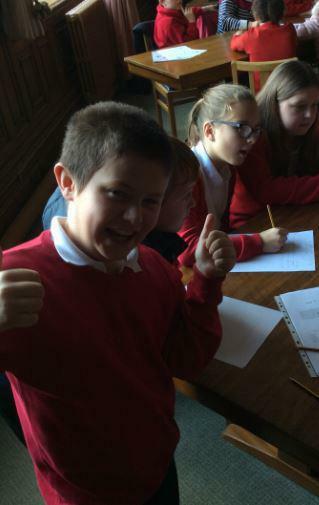 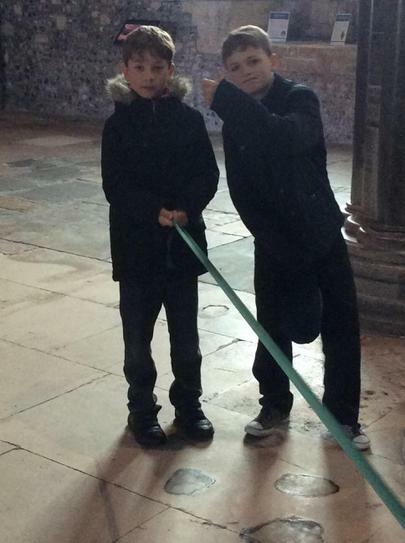 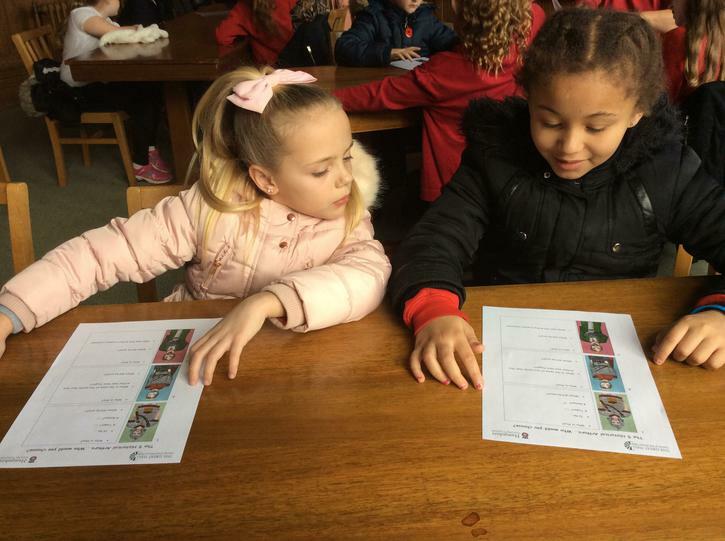 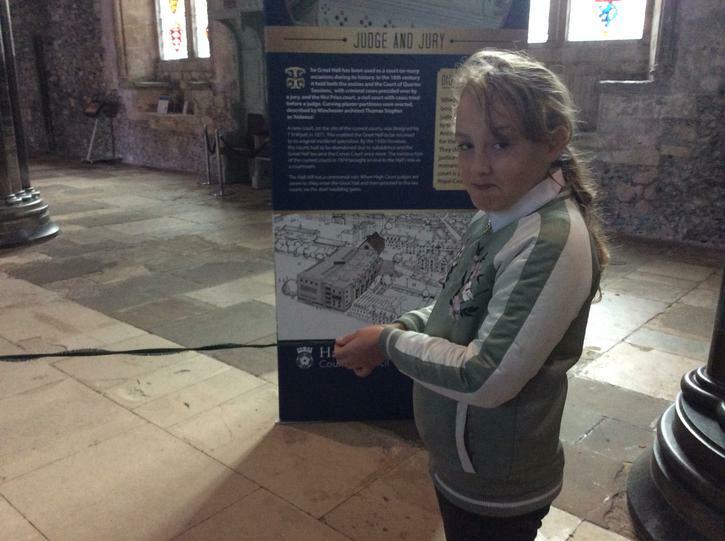 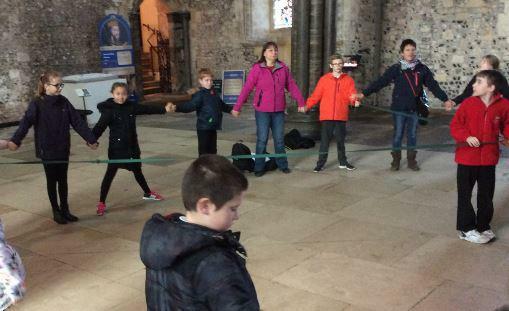 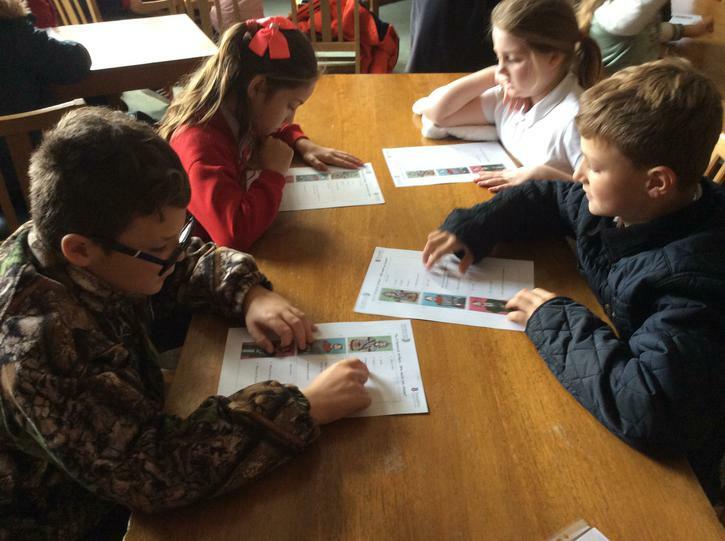 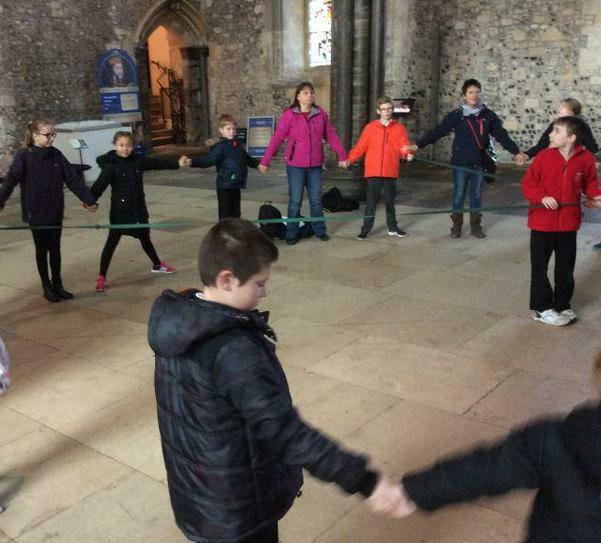 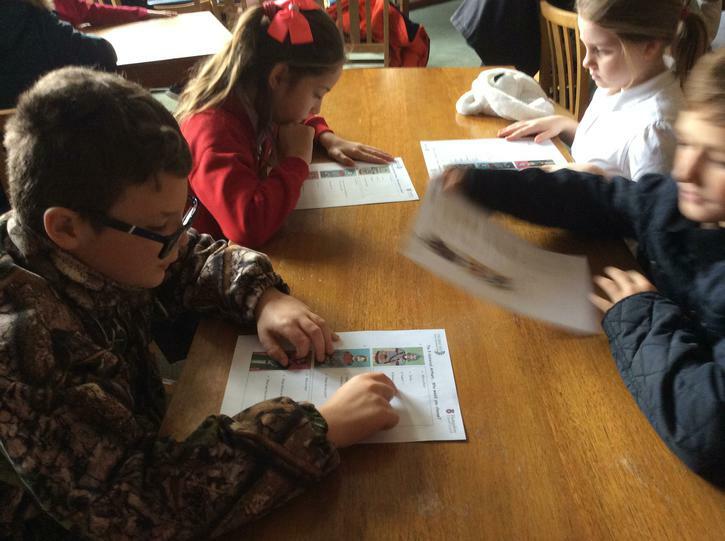 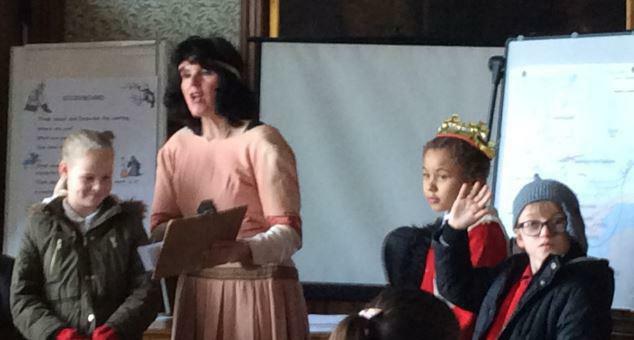 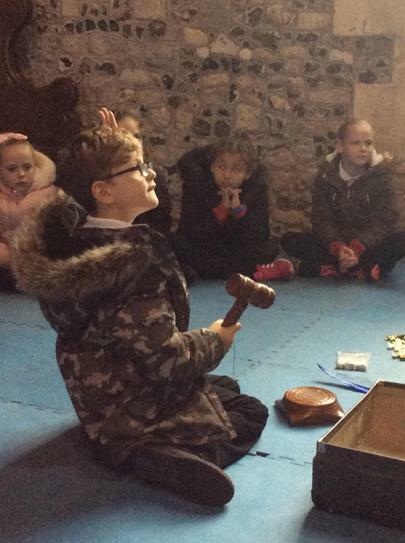 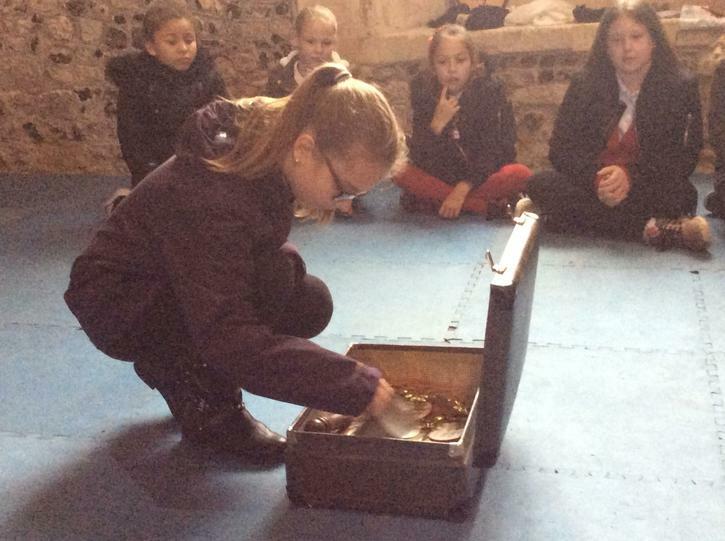 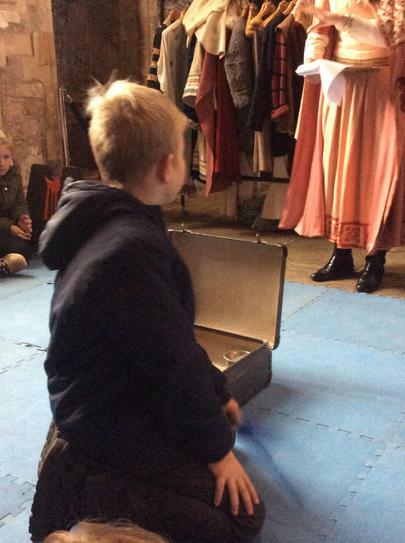 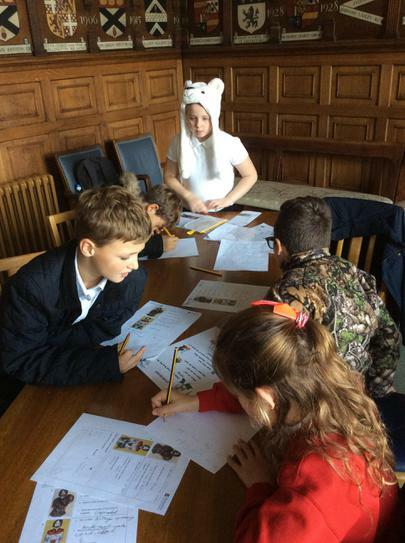 We would like to thank the staff at Winchester Cathedral for their exciting tales and stories.